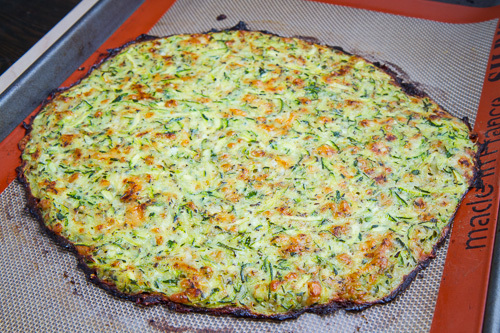 Zucchini is one of my favourite vegetables. I have always loved it sliced and fried in olive oil with onions and chopped garlic. Topped with parmesan cheese, it is dee-lish! 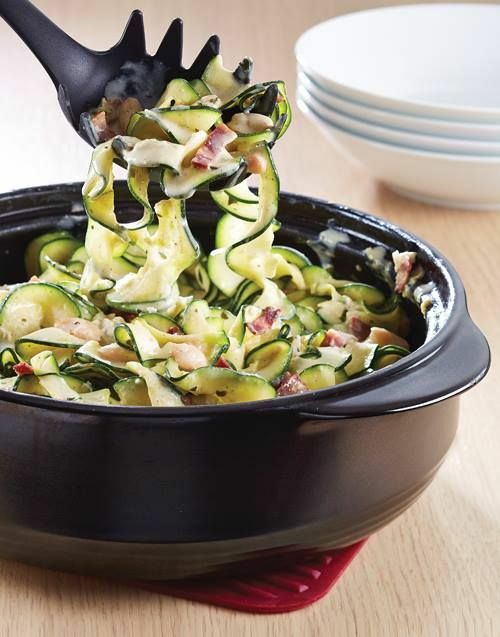 Not long ago, I discovered a quick and easy way to prepare zucchini using a julienne peeler. 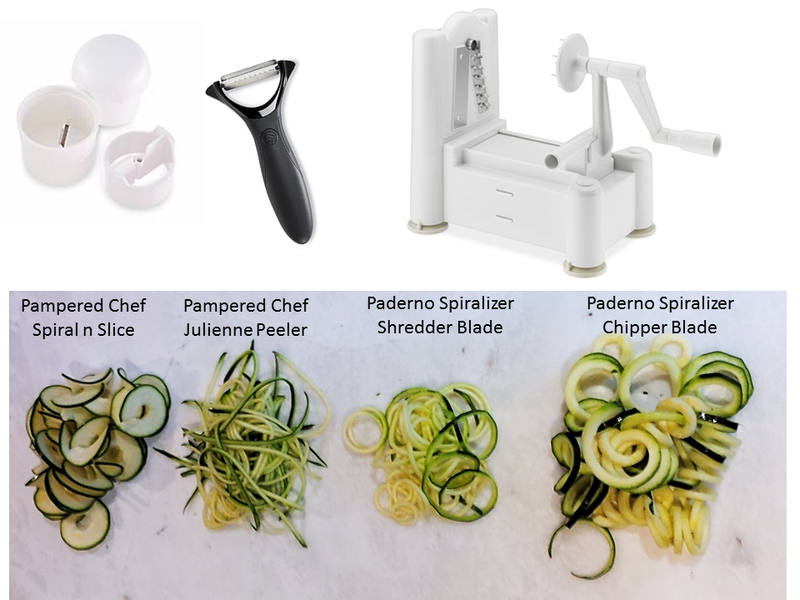 This fabulous peeler ( from Pampered Chef ) creates long thin strips of zucchini, almost like linguine. When topped with tomato marinara sauce, it satisfies the craving for pasta without the carbs. People absolutely LOVE this dish! Add zucchini noodles and marinara sauce. Cover and microwave on high for 6 minutes. Stir to combine. Sprinkle with parmesan cheese and broil. 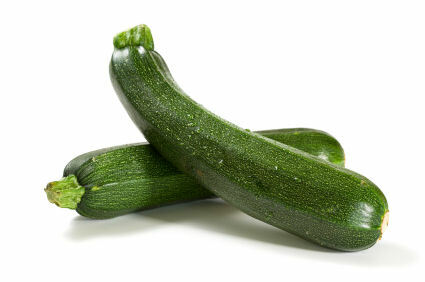 If you have picky eaters, simple peel the zucchini to remove the green skin and prepare as above. Most kids will think it is pasta! ...this marvelous vegetable offers something for everyone. 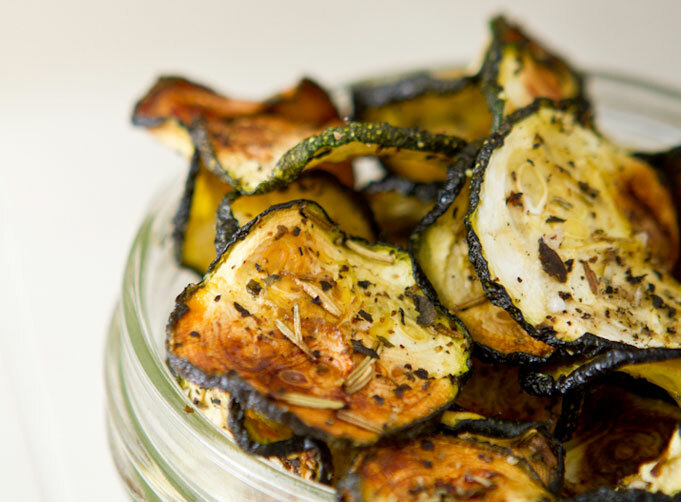 For more great zucchini recipes, check out inspiralized.com.